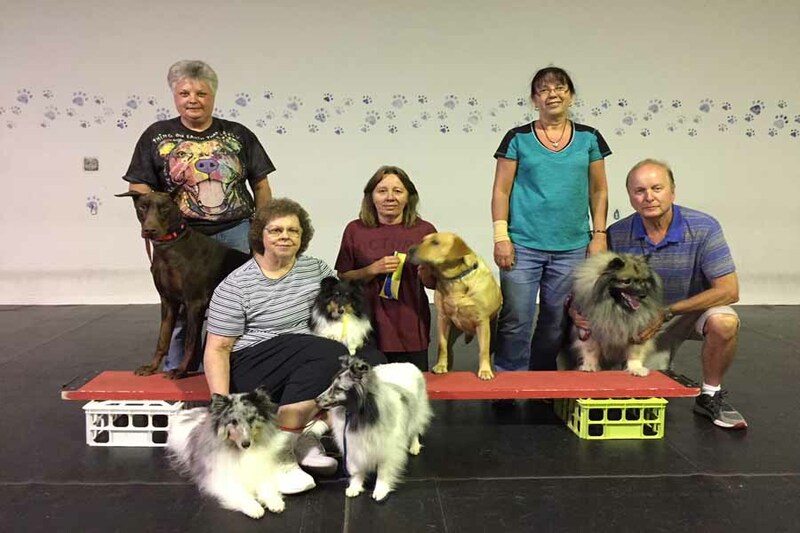 Welcome to Altoona Area Kennel Association Inc. 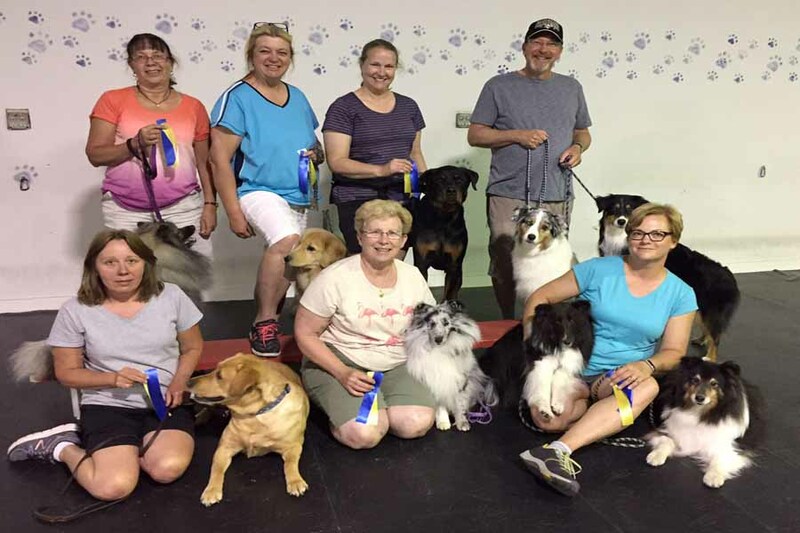 The Altoona Area Kennel Association, Inc. is a not for profit organization that has been in existence for over 30 years. 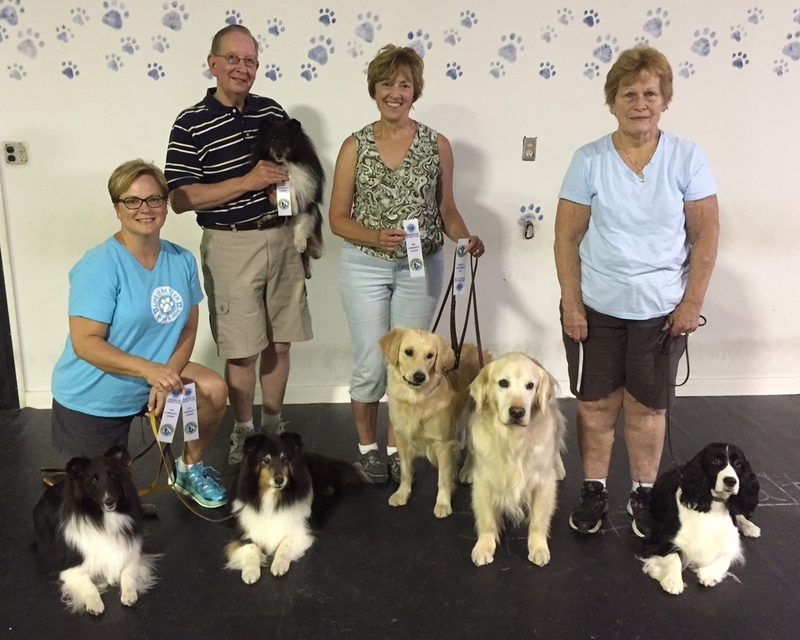 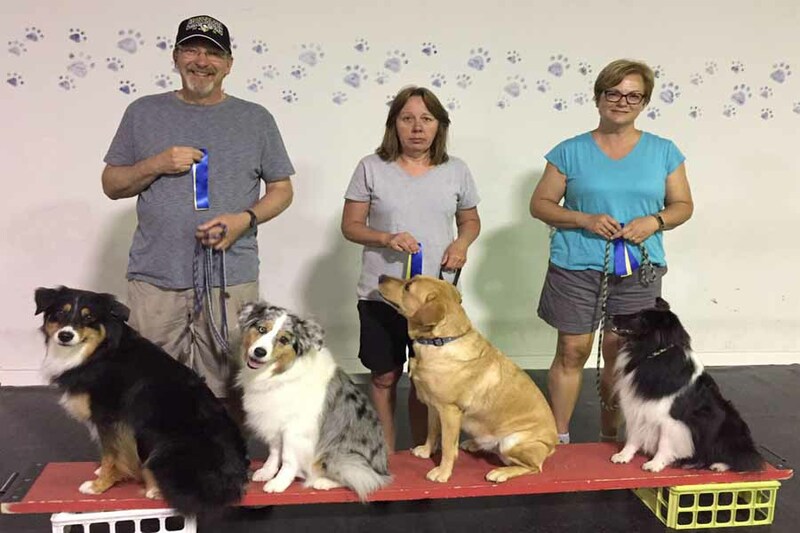 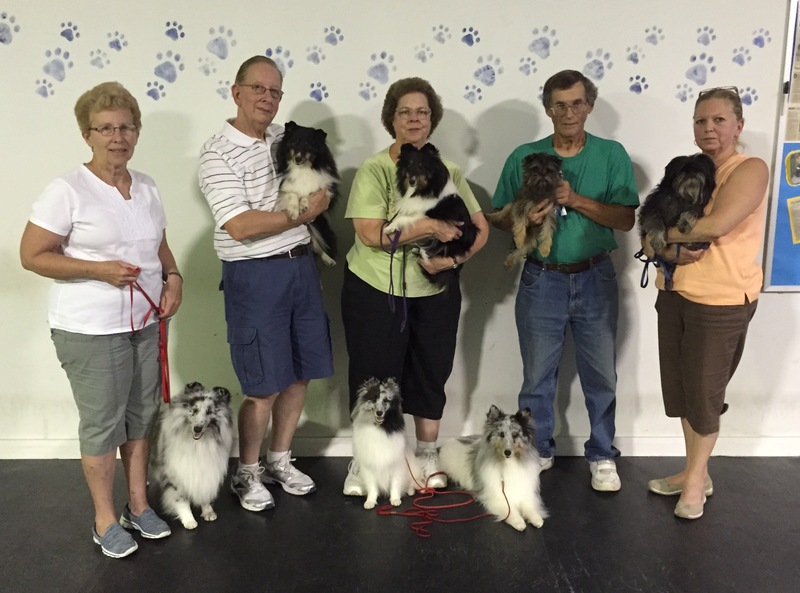 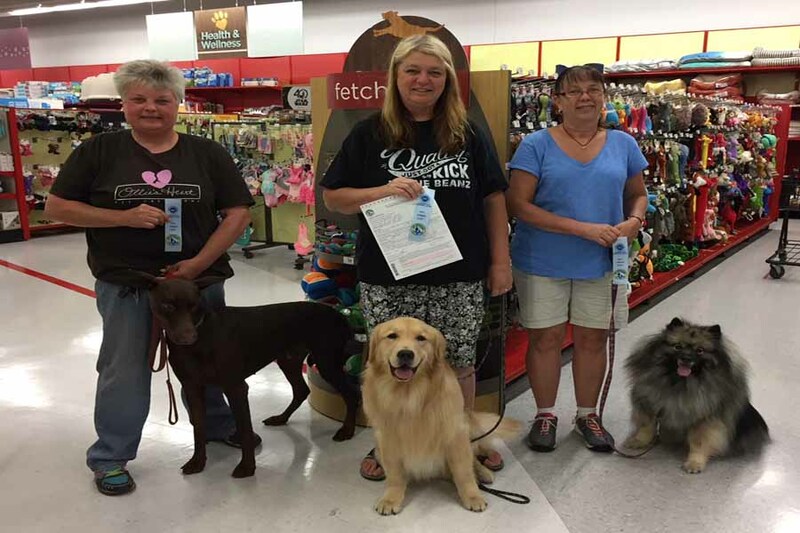 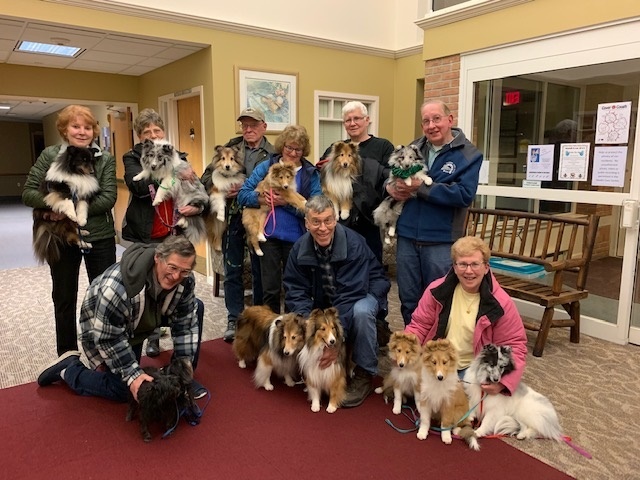 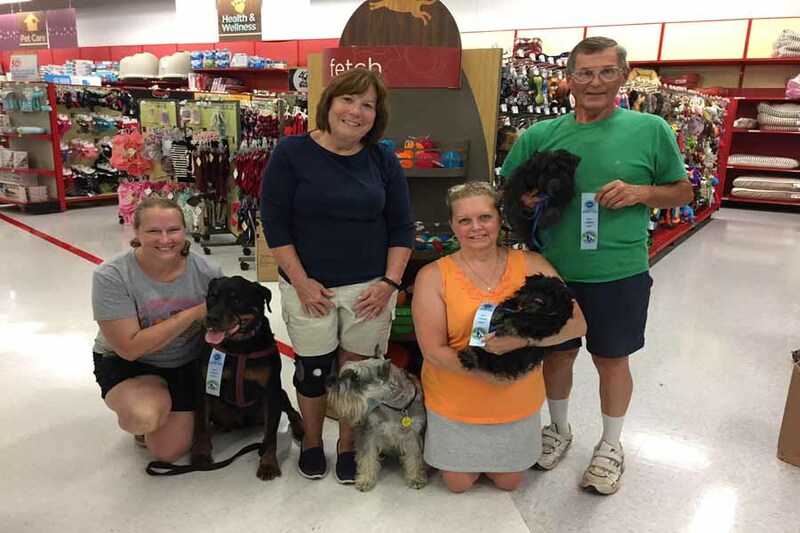 It is the only Kennel Club in the Altoona area that is recognized by the American Kennel Club. 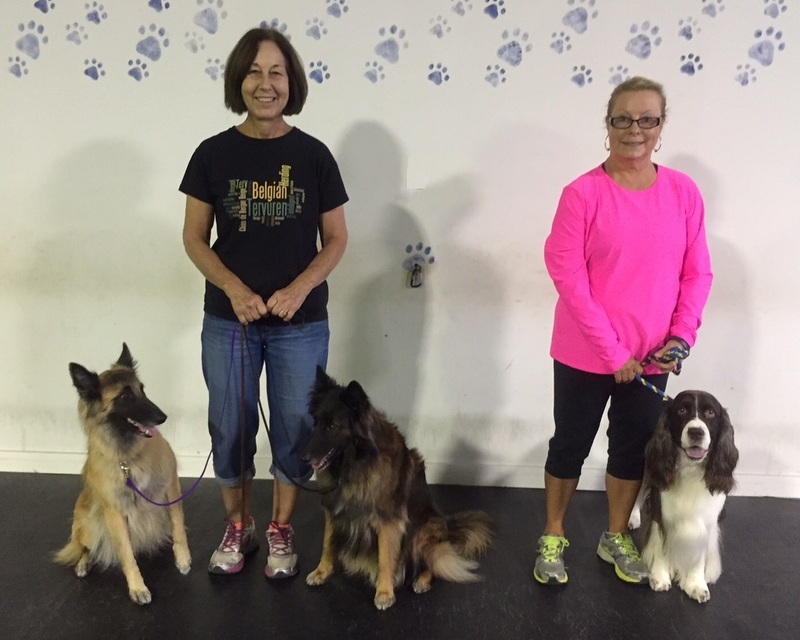 Protect and advance the welfare of all dogs. 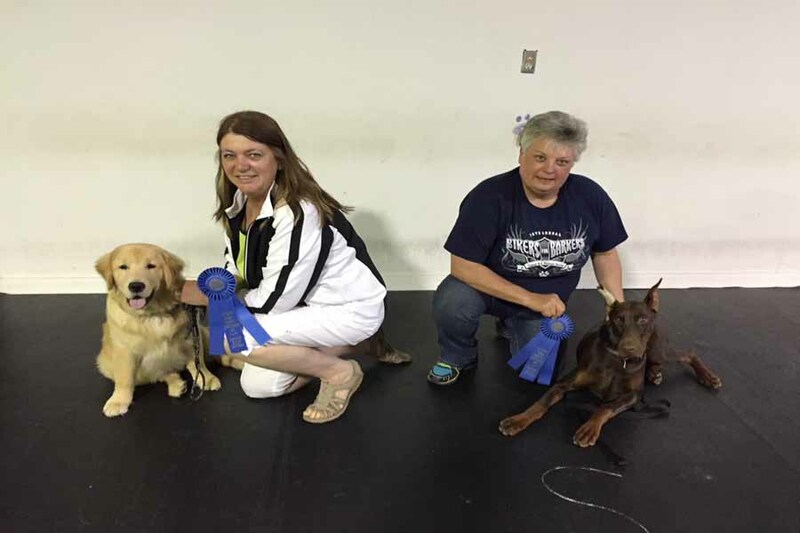 Encourage sportsmanlike competition at dog shows, exhibitions, obedience trials, and other dog competitions. 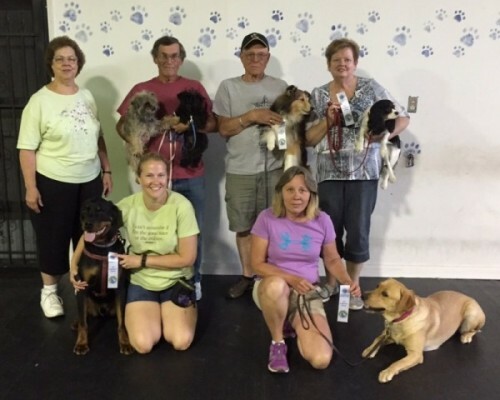 Foster and maintain a warm friendship among dog enthusiasts. 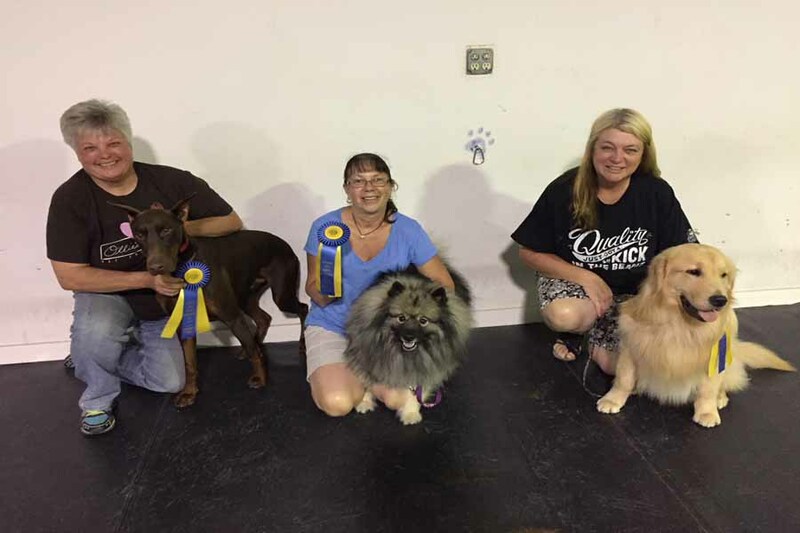 Altoona Area Kennel Association Inc.
© 2015, Altoona Area Kennel Association Inc.